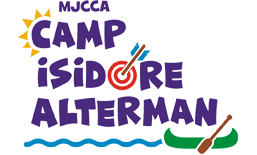 Camp Isidore Alterman and Specialty Camps – Teen, Performing Arts, Theme, and Sports Camps – provide endless fun and adventure for rising Pre-K through 10th graders. We offer free bus transportation to our Dunwoody campus from several different locations across the Metro Atlanta area! 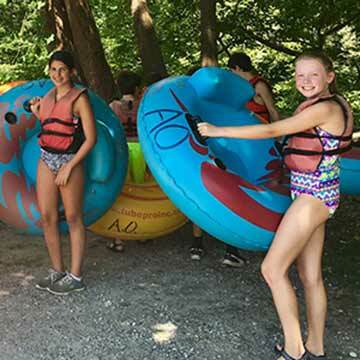 Our campers have the ultimate summer of fun at our three locations throughout Metro Atlanta – Dunwoody, Intown, and East Cobb. 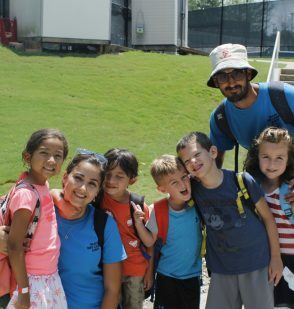 Offering the ultimate camp experience, our campers will have a memorable summer making lifelong friendships and enjoying every imaginable camp activity. Highly recommended for rising K-1st graders. 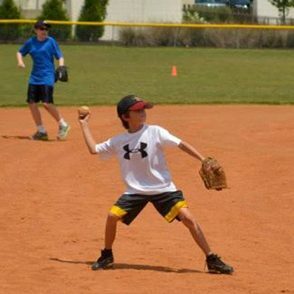 From Atlanta Hawks Basketball, Flag Football, and Youth Basketball Academy (our week-long overnight Sports Camp powered by the Atlanta Hawks) to Tennis, Gymnastics, Soccer, and more, our sports camp offerings keep campers active and having a ball all summer! 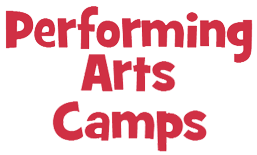 Take center stage at our Performing Arts Camps! 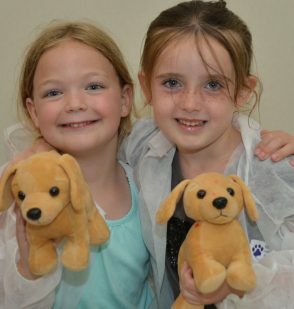 Drama campers will experience every element of the theater – acting, movement, music, and more. 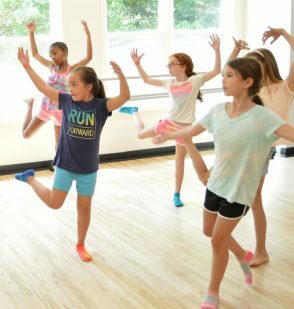 Dance campers will delight in fun choreography and improve their technique in the dance studio. 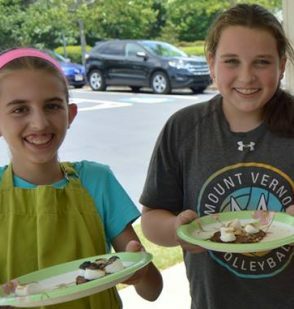 Day trips, cooking and design challenges, and other exciting offerings give your teens the summer experience of a lifetime! 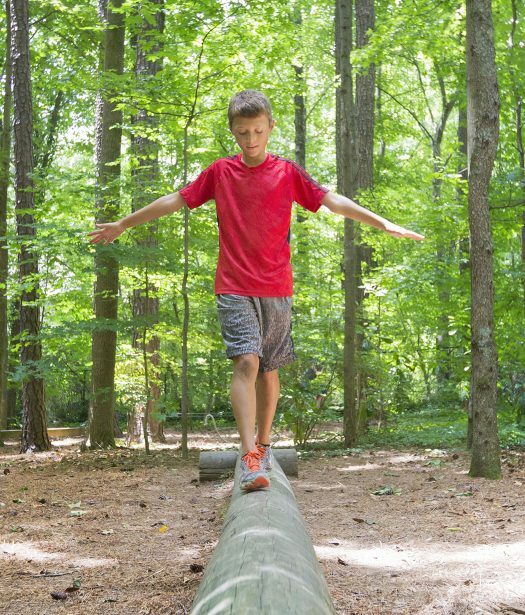 We’ve thought of all things fun so your campers can explore his or her every interest! Favorites include American Ninja Warrior, Little Vet School, Welcome to Hogwarts, and so many more! 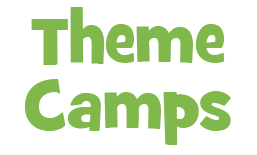 Campers will enjoy exciting trips throughout Atlanta and beyond! 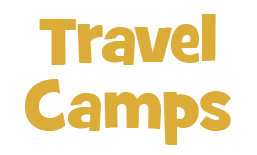 We offer numerous travel camps that cater to every interest, such as Taste of Atlanta, Need For Speed, Animal Lovers, Sports Travel, and more! special moments that are remembered for a lifetime. 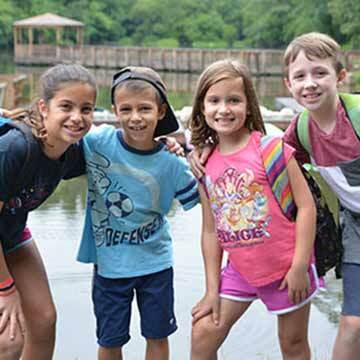 ​We are where lifelong friendships are made, campers try something for the first time, new skills are learned, and summer favorites are enjoyed. 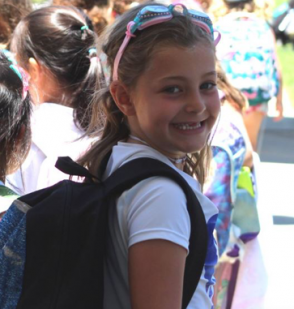 Jewish values are woven into every day and connections to Jewish identity are strengthened.